Contact or Come See Us! 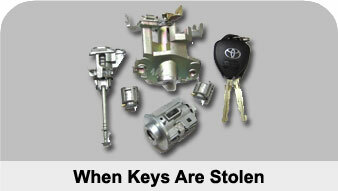 See below what make us different than other Locksmiths. 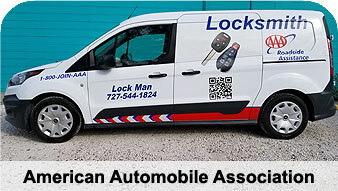 We are the most high-tech Automotive Locksmith in the Sarasota/Bradenton area! What Makes Lock Man Locksmiths Different from others? We are proud to be contractors for AAA. If you call AAA for lock out or key service in the Tampa Bay area, there's a good chance it will be us responding. AAA members also get 10% off any order at the four shops, or on service calls to businesses or homes. Cars Unlocked: We unlock more cars in a day than most locksmiths do in a month. Lost Keys Made for most kinds of cars. Ignitions Repaired. 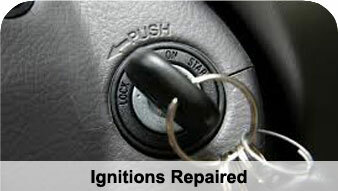 Cars with common ignition problems: Honda, GM, Ford, Chrysler, Toyota. When Keys are stolen: Locks Changed on Cars. Eliminate the stolen key.This is a wider card with supporting text below as a natural lead-in to additional content. This content is a little bit longer. 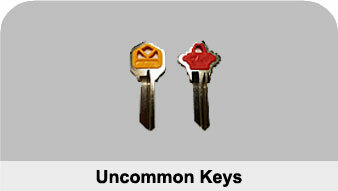 Uncommon Keys: Some of the Home Depot and Lowe's in the area send their customers to our shops, if they don't have the key the customer needs. 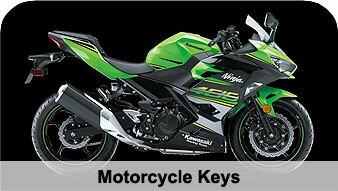 Motorcycle Keys: Barney's and some other shops send us customers for spare or lost keys. We probably have the one you need.